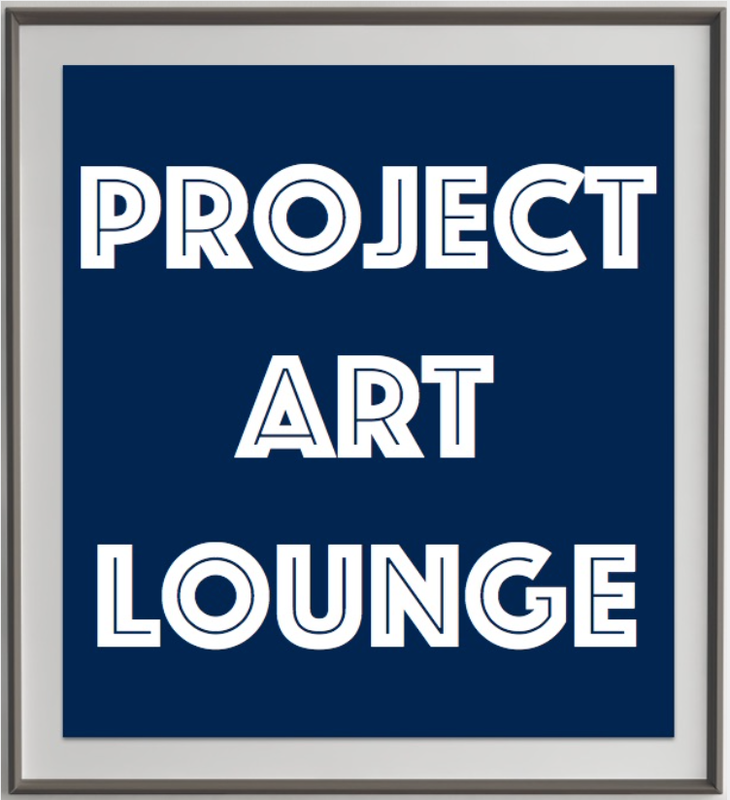 Project Art Lounge was founded in September 2013 as an initiative of the digital media consultancy Project-Lounge. We understand that the work of an artist is never easy. While some artworks seem effortlessly beautiful, we know that art requires hard work. Far from the creative side of things: building relationships, managing delivery schedules and supporting promotional activities are also part of the art business. Digital media opens up new opportunities for artists to reach out and interact with other artists and art enthusiasts alike, but it can sometimes be a technical challenge. Our goal is to connect artists with collectors, galleries and other art enthusiasts. Project Art Lounge supports artists by helping them feel at home in the digital world, so that they can focus on what they do best: create great art. Together, we connect people – places – and projects to support artists and help us discover the power of art in our lives. Project Art Lounge recently exhibited the works of Berlin artist Silvia Sinha at Shibuya Hikarie 8/ in Tokyo. Like Project Art Lounge on Facebook! If you want to learn more about Project Art Lounge or the artists featured on this site, please send us a message below. Further contact information can be found in the impressum.